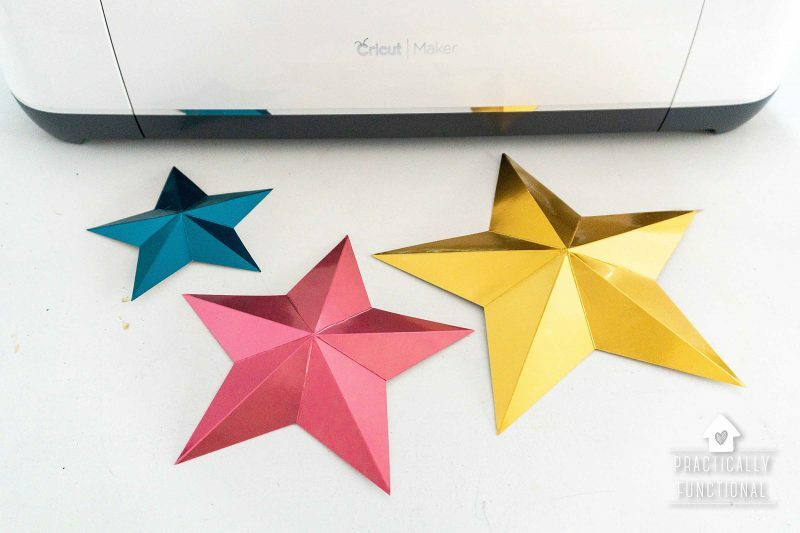 These 3D paper stars are so quick and easy to make, you’ll want to make them as decorations for everything! 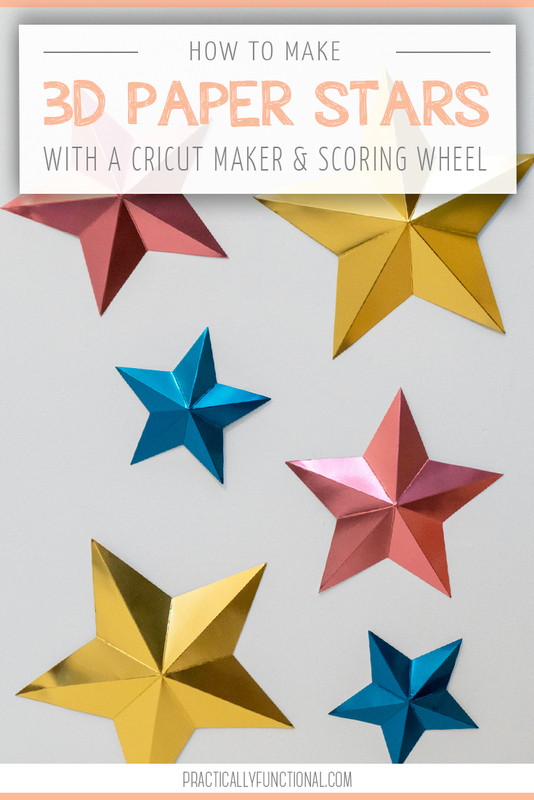 All you need is a Cricut Maker, the Cricut Double Scoring Wheel, and some fun paper; your Cricut does all the work for you in just minutes, and you end up with super cute 3D paper stars. 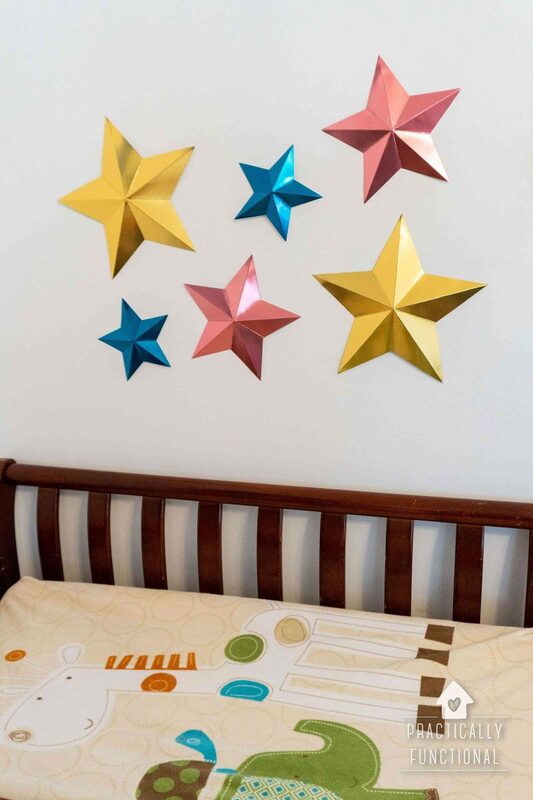 Hang stars on a wall in a kid’s room, string them up from the ceiling for party decor, attach a dowel and stand them up in a cute cup or vase as table decor…the possibilities are endless! 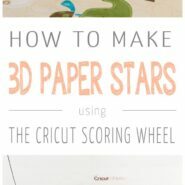 Today I’m going to show you how to make 3D paper stars with your Cricut in just a few minutes. 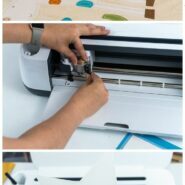 A few weeks ago Cricut launched their newest product: the Cricut Scoring Wheel! 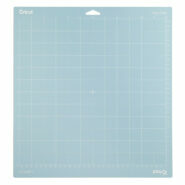 The Cricut scoring wheel is an interchangeable tool that works with the Cricut Maker. You can learn all about it here, but today I’m going to share an awesome project with you that I made using the double scoring wheel. There are three different-sized stars in different colors in this project. You can resize the stars if you wish, or make them all the same color by cutting them out of the same sheet of paper. Once you’re ready to make your 3D paper stars, click the green Make It button. When you are scoring a project, you always want to score on the back of your material. That means that you should always load your material onto your mats “pretty” side down, and set your mats to “Mirror” in Design Space. For these stars it doesn’t actually matter which side is left and which is right, but for a project with words or any other thing that isn’t symmetrical, make sure you set your mats to Mirror before you start cutting. Once your mats are mirrored, click Continue to send the project to your machine. In a project where something is both scored and cut, the scoring usually happens first. 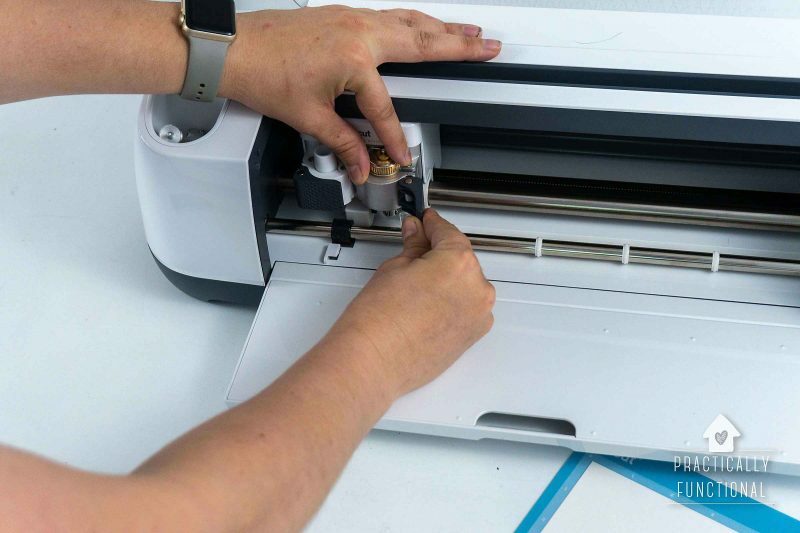 The software will tell you to install the Cricut Scoring Wheel in clamp B. 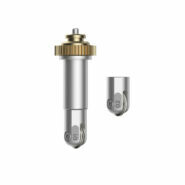 You install the scoring wheel the same way you would install any blade: open the clamp, place the scoring wheel into the clamp, making sure the open gears face towards the back of the machine, and close the clamp to tighten. Then load your mat into the machine (pretty side down!) and press the flashing Go button. 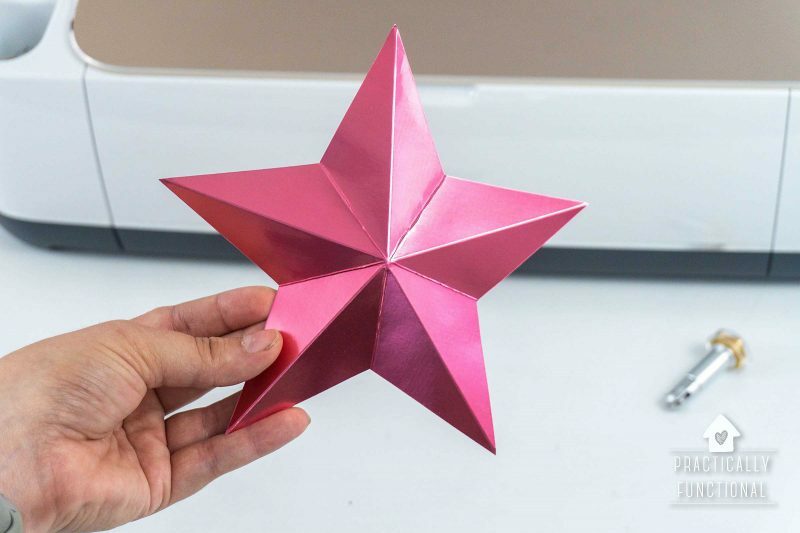 When the Cricut finishes scoring the star it will pause and tell you to put the fine-point blade into clamp B so that it can cut out the star. The other two mats will be exactly the same: the software will walk you through switching between the Cricut scoring wheel and the fine-point blade to cut out the rest of the stars. Once they are cut out, you’re ready to start folding! You always want to fold into your score lines, and not away from them, which is why you score on the back. Place the star pretty side down on your work surface and fold the paper up along each score line. 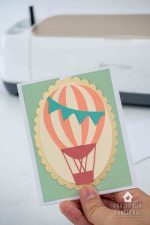 You’ll see just how easy it is with the scoring lines made by the Cricut Scoring Wheel, and if you’re using a coated paper, you’ll see there are no cracks on the front! Once you’ve folded along all the score lines, you need to refold a few of the lines backwards to create the peaks and valleys of the 3D star. 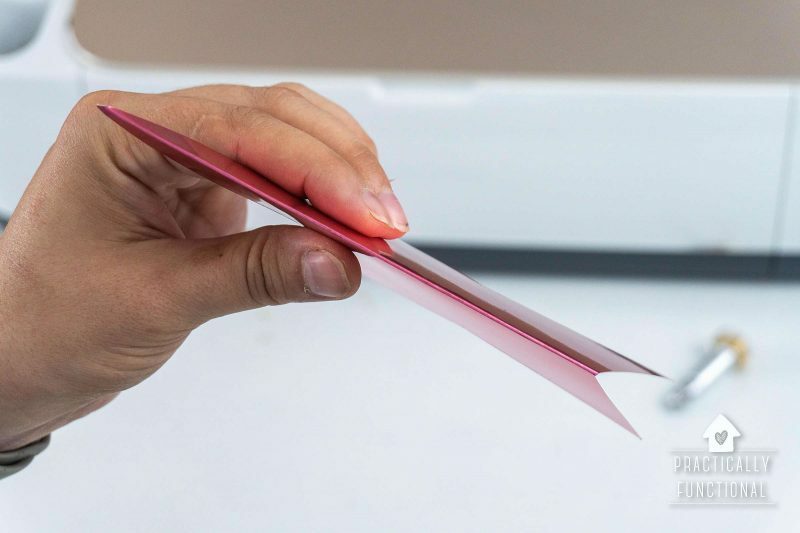 You can see exactly how to make these folds in the video above, but basically the folds going to the points of the star stay folded the way they are, and the folds in between the points get folded backward. Once you’ve refolded the lines between the points, you’re done! 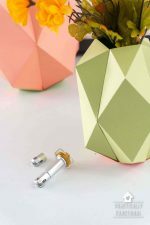 Repeat for all your other stars, and you have super simple 3D paper stars made with the Cricut scoring wheel! 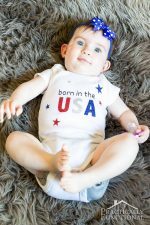 You can hang them on a wall as decor (great for a nursery or kid’s room! ), punch a hole and hang them up by strings, attach a dowel and stick them in a cup or vase as a centerpiece, or anything else you can think of! 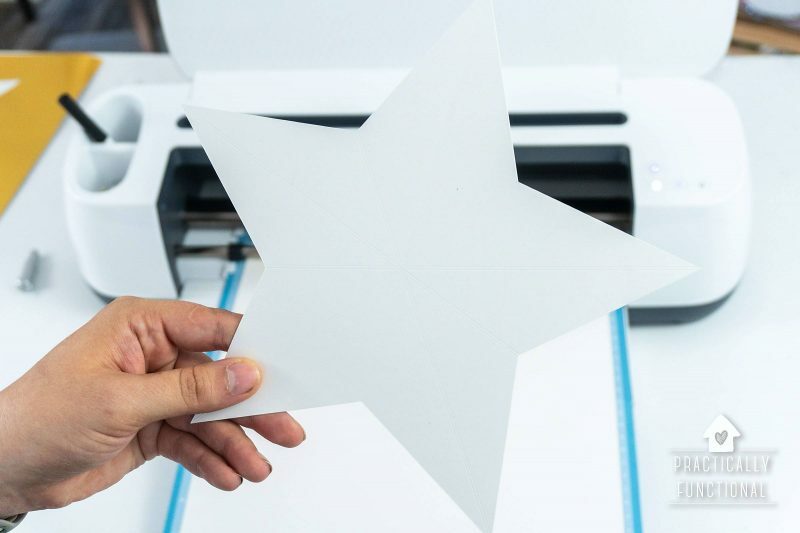 Grab the free 3D paper stars SVG cut file or printable PDF below! 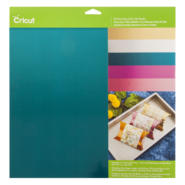 The link to the file does not allow access to open in Cricut Design Space – I would love to gain access. I also tried to get the SVG file via email but even though it says sign up was a success I never receive the email and it is not in may spam folder. 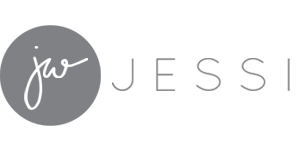 I much prefer receiving the SVG file as I want to make these smaller. Oof, so sorry for the super late reply! 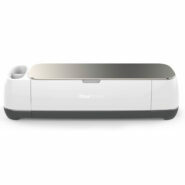 I’ve been having issues with Cricut allowing other people to access my projects inside of Design Space and I don’t know why. But I will email you the SVG file right now!